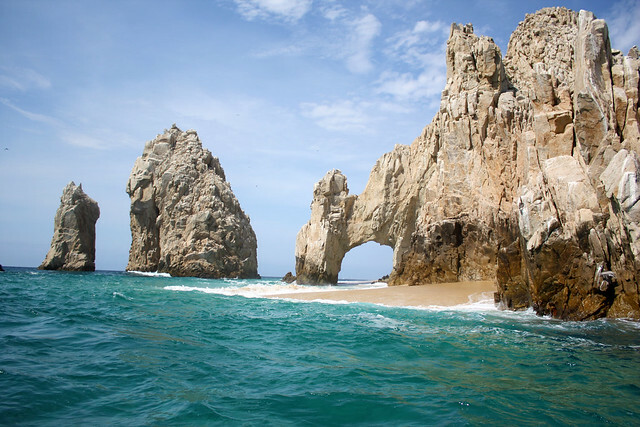 Lovers Beach in Cabo Mexico | Flickr - Photo Sharing! wanderingforward, dobbyismylover, and 10 other people added this photo to their favorites. Very beautifully captured. I love all the colors and the water-action.